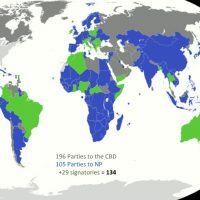 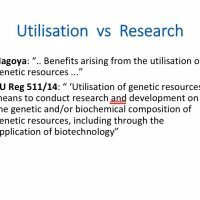 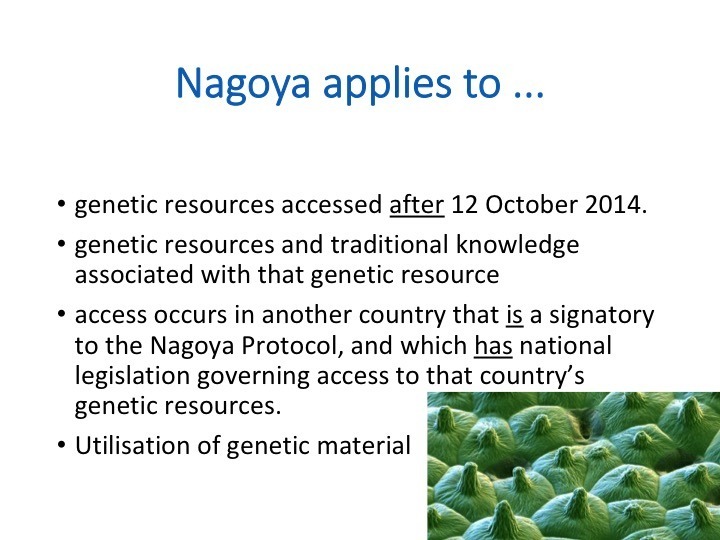 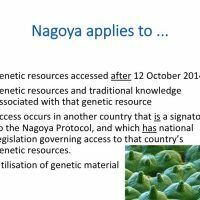 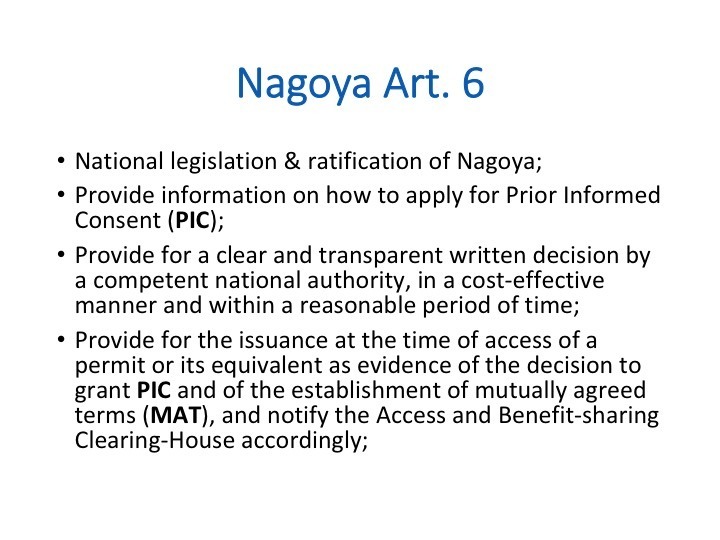 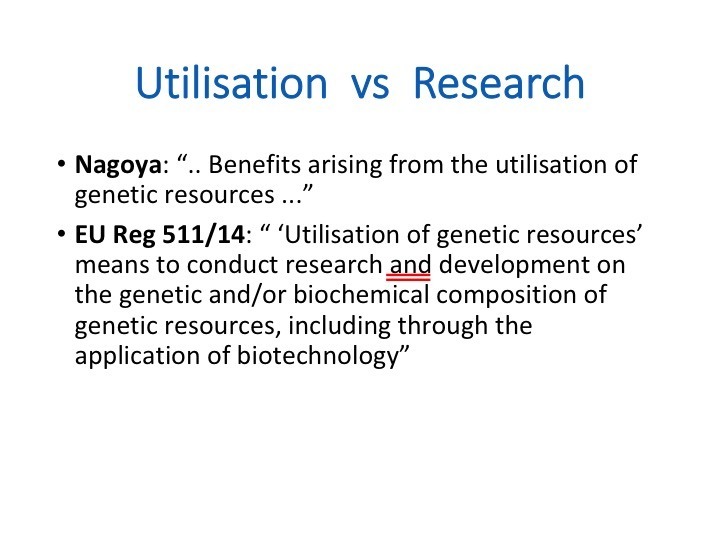 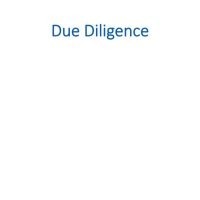 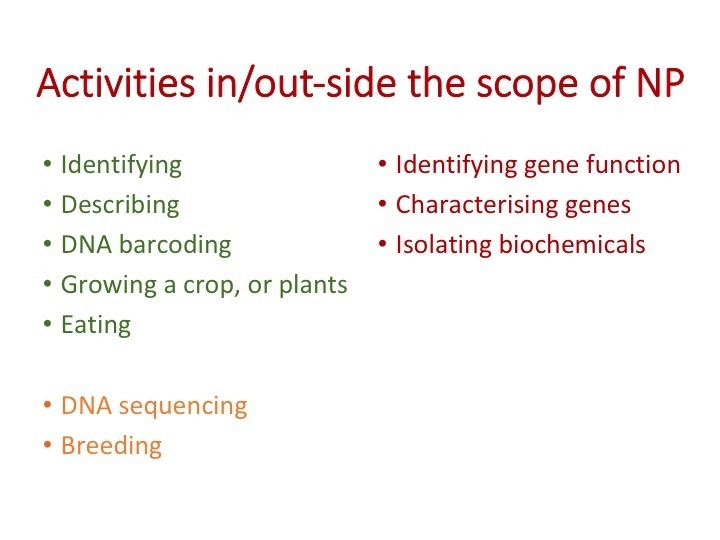 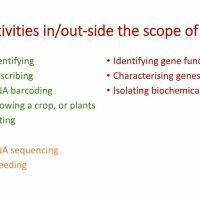 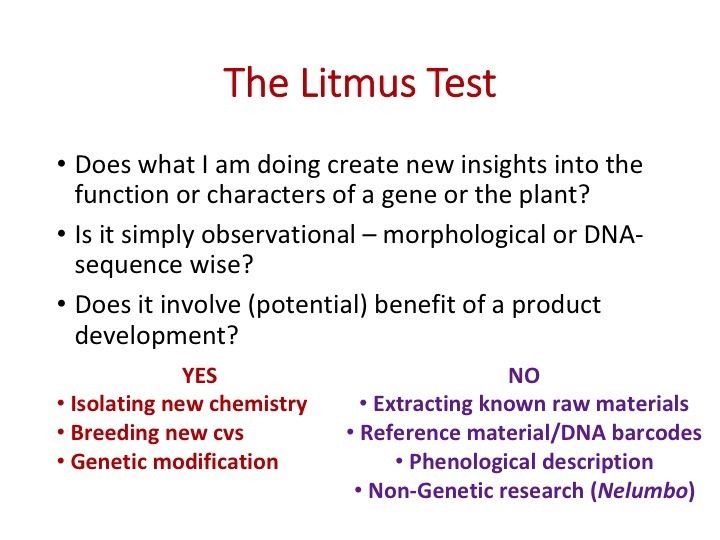 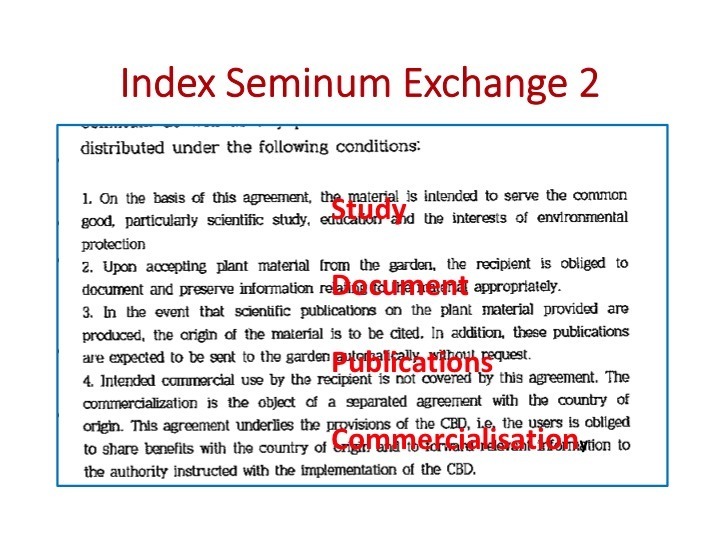 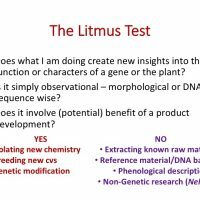 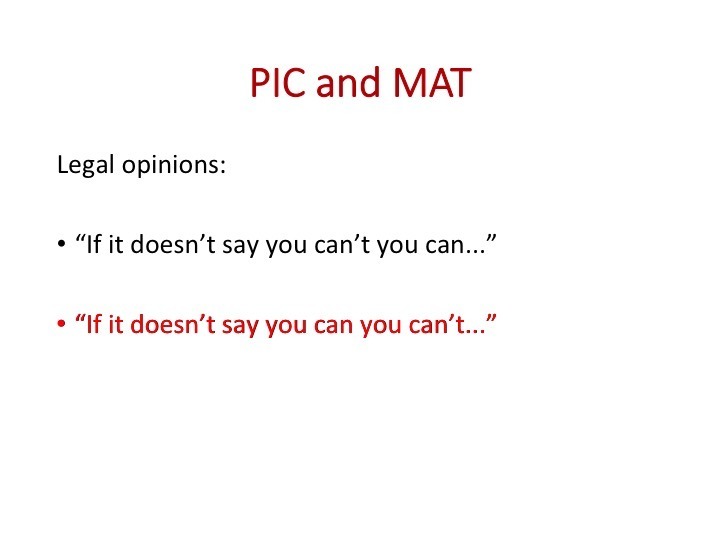 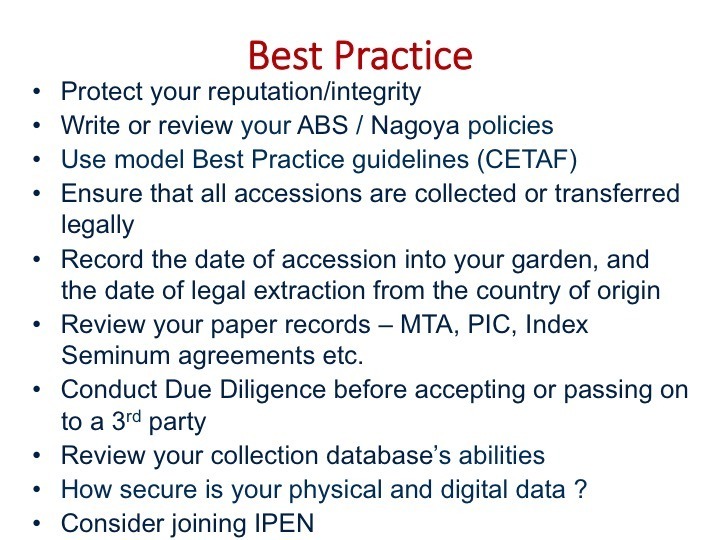 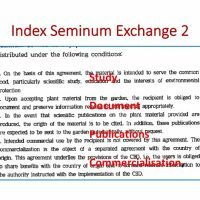 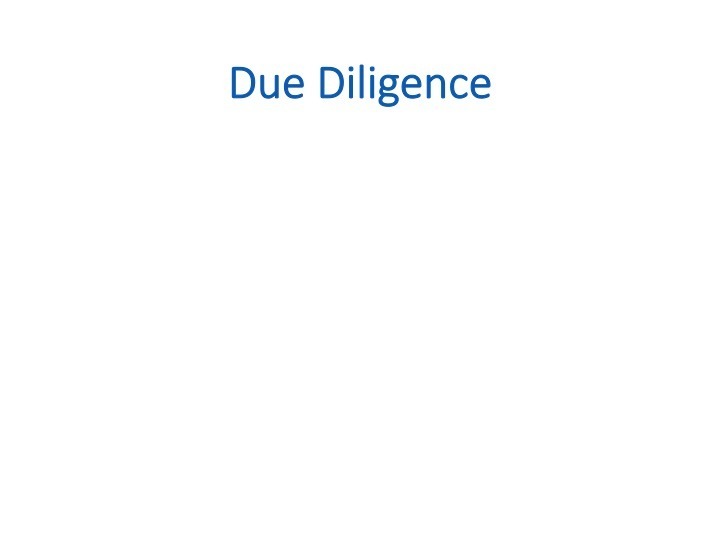 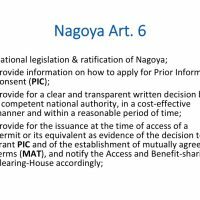 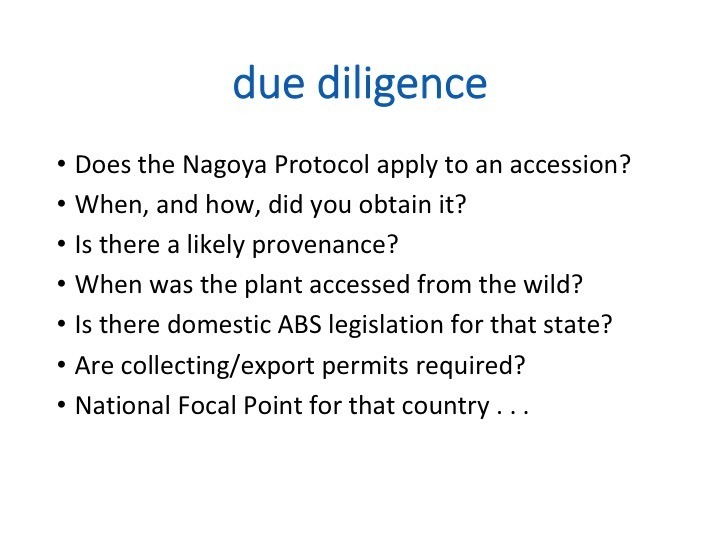 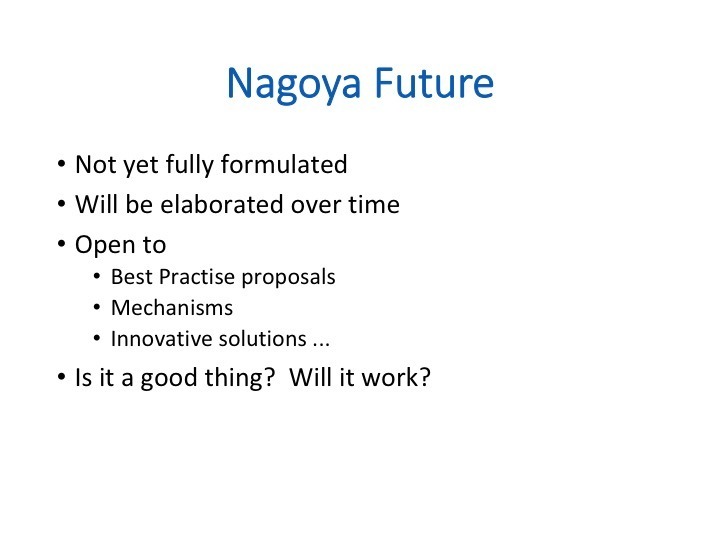 Home » Proceedings » Chester 2018 » The Nagoya protocol – obligations, due diligence and what does this mean for gardens? 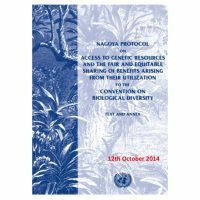 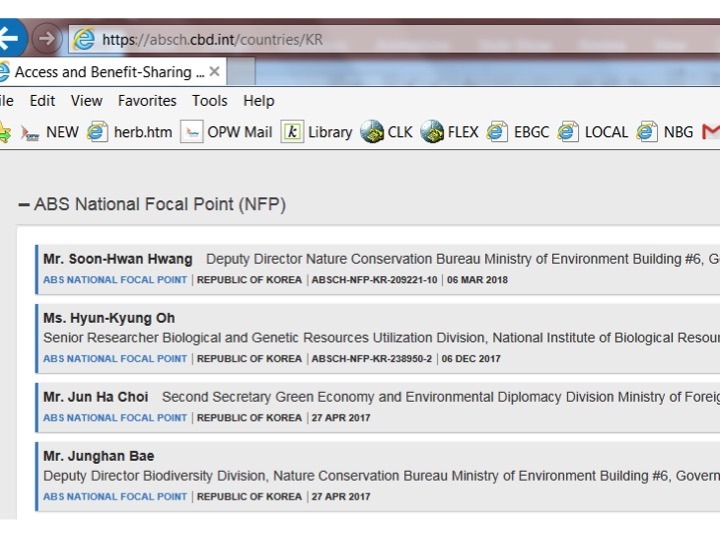 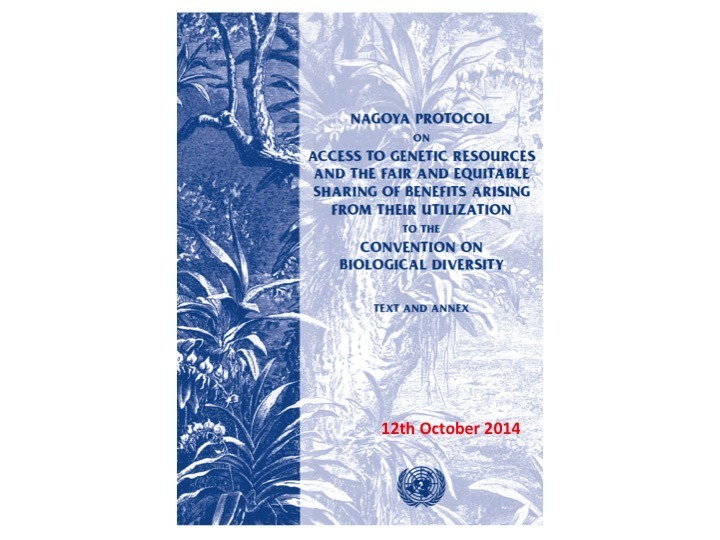 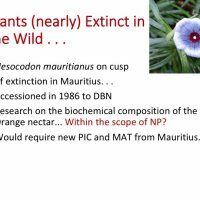 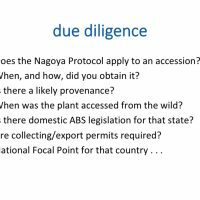 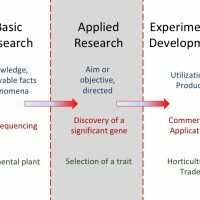 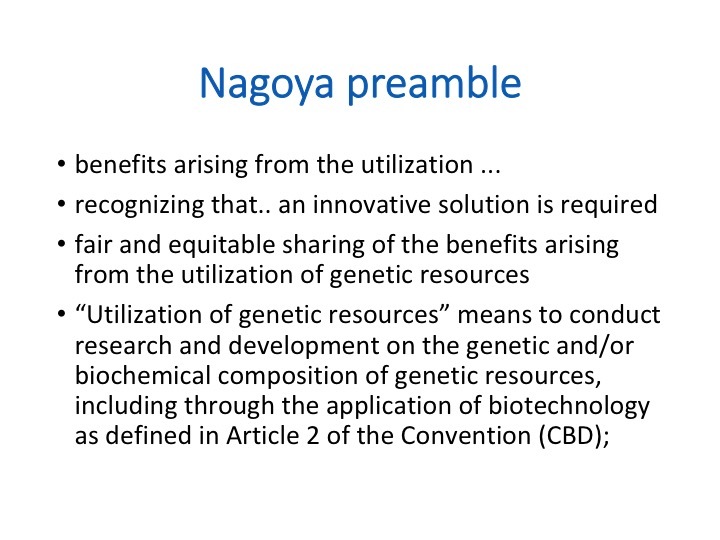 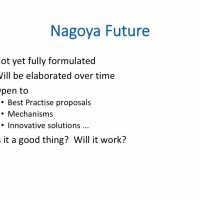 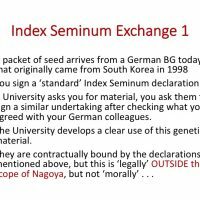 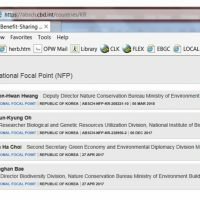 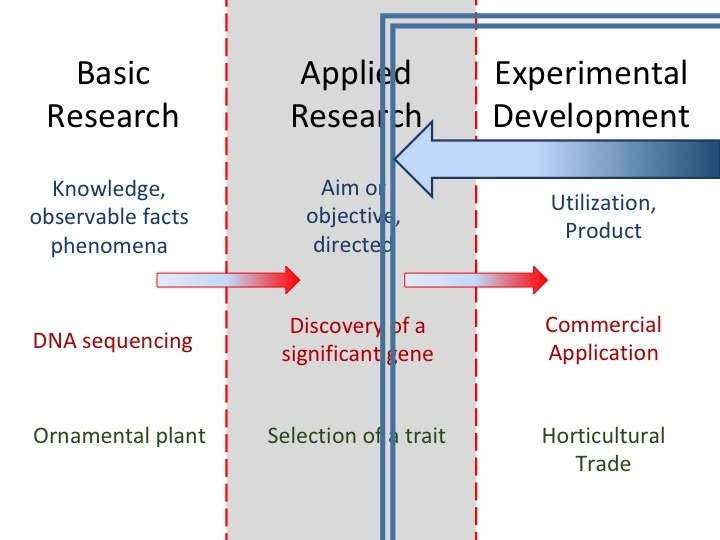 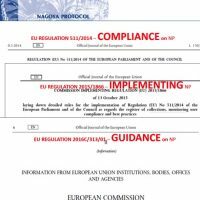 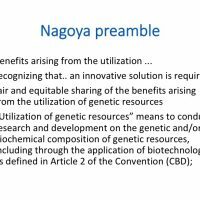 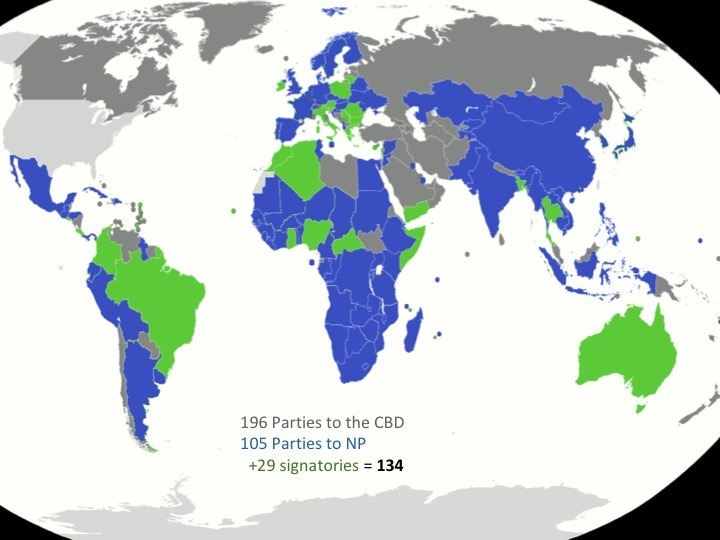 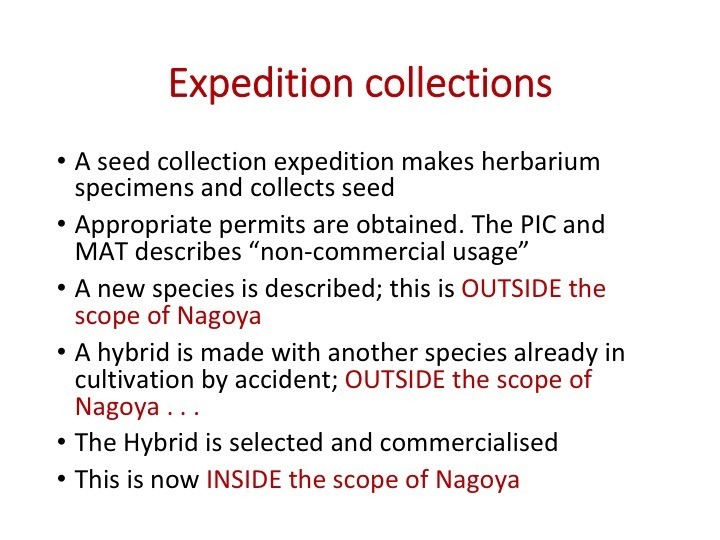 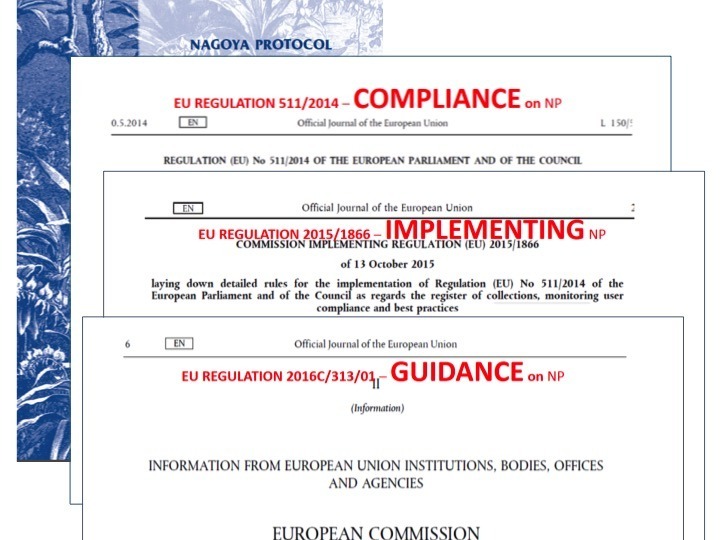 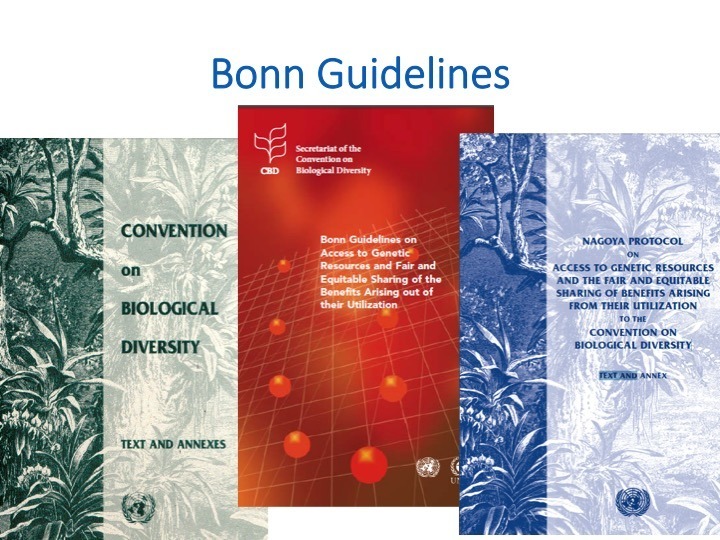 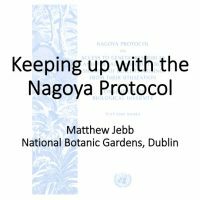 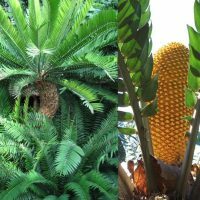 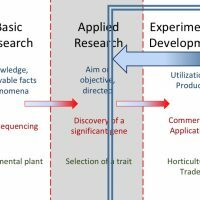 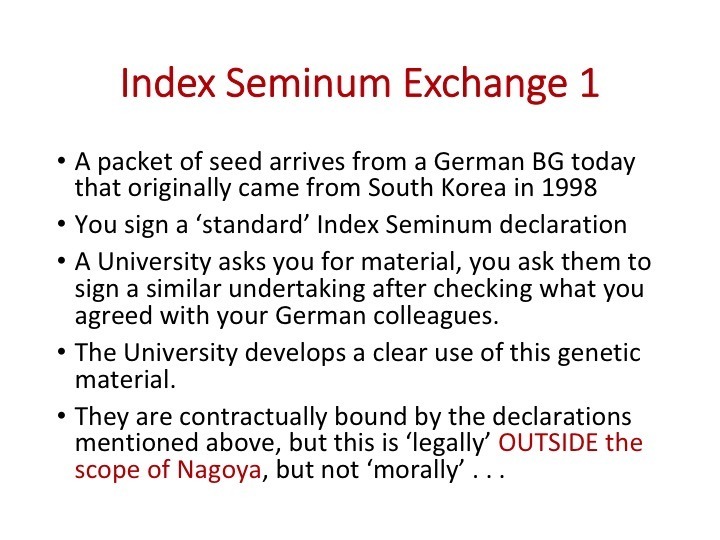 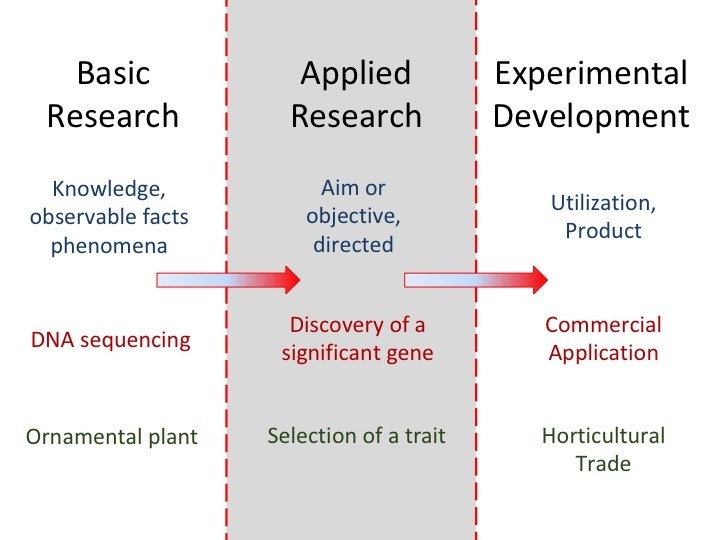 The Nagoya protocol – obligations, due diligence and what does this mean for gardens? 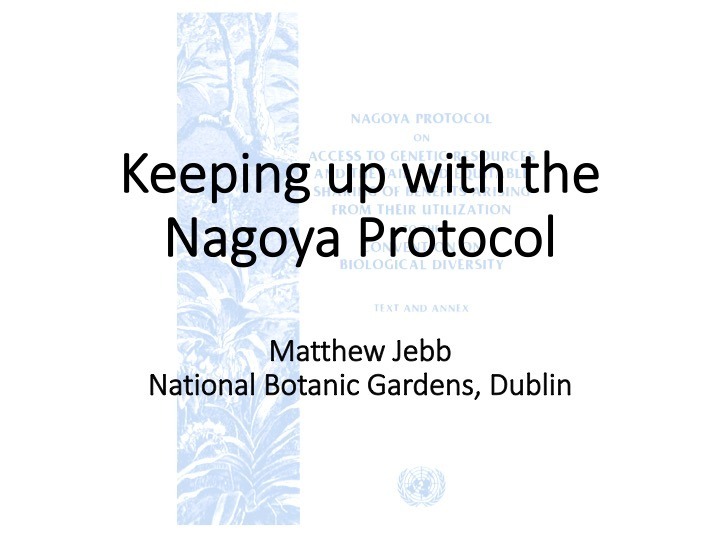 Dr. Matthew Jebb, Director of the National Botanic Gardens of Ireland Matthew Jebb has been the Director of the National Botanic Gardens of Ireland since 2010. 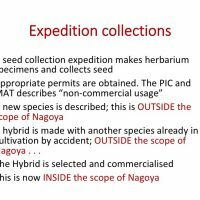 Formerly his role was that of horticultural taxonomist and keeper of the National Herbarium since 1996. 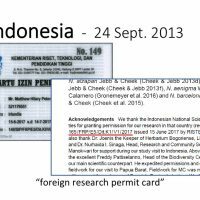 He is the is a former Chairman of PlantNetwork; and is the current Hon President. 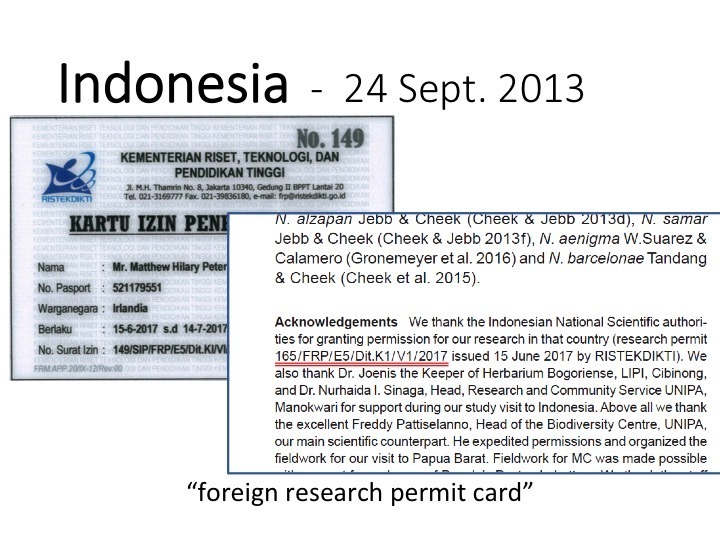 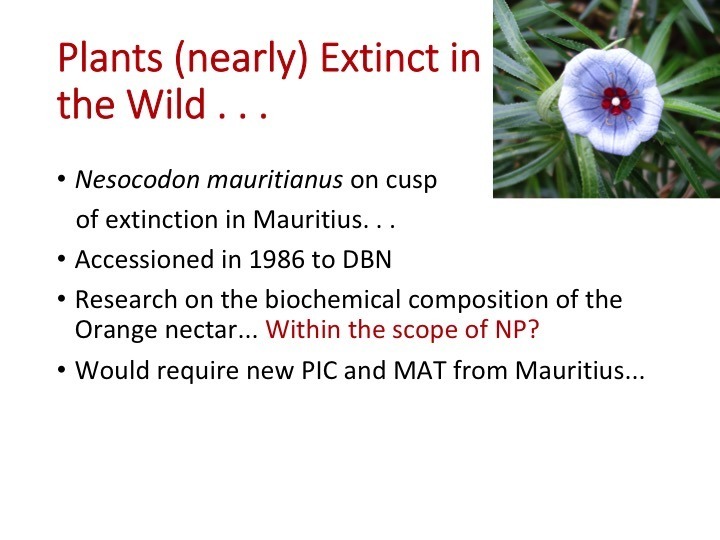 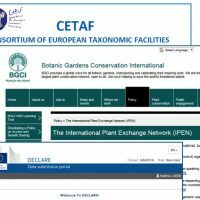 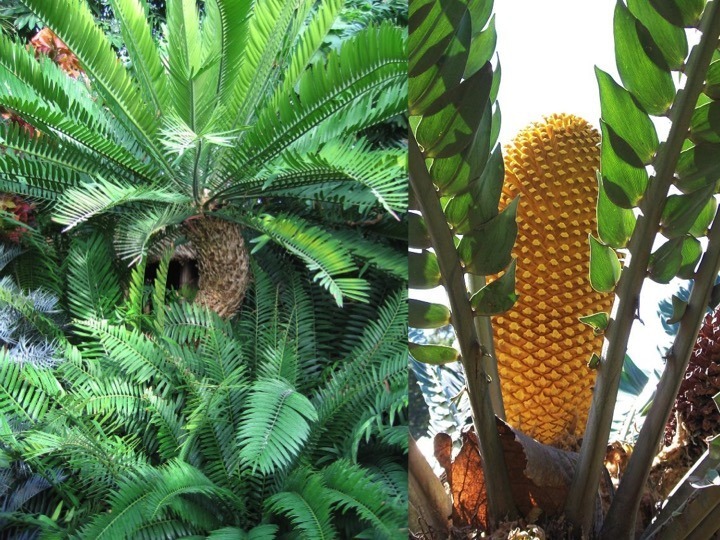 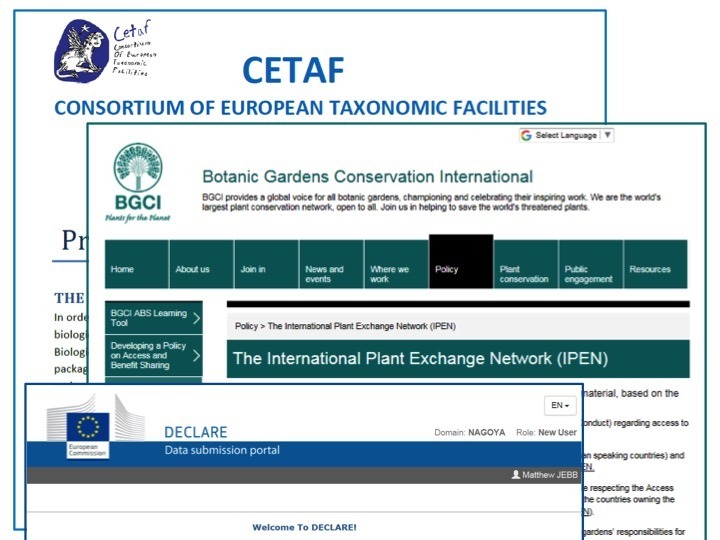 He is also a member of the European Consortium of Botanic Gardens. 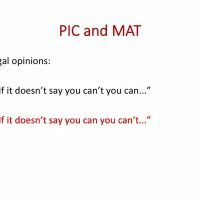 Matthew spent many years living and working in Papua New Guinea from 1980 onwards. 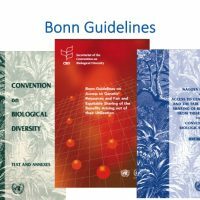 He was the European representative on the bureau of the Convention on Biological Diversity from 2004 to 2006.